Throughout the years of being a “starving artist”, I must say I’ve always felt more fortunate rather than someone who struggles. While yes, I am not the most known writer, and far from the richest, I AM A WRITER. I AM A JOURNALIST. I AM A DREAMER. I have set so many goals for myself and have achieved them. One of those goals was to meet and interview my idols and tell them what they’ve meant to me. Growing up, I didn’t have good role models or male figures in my life. Celebrities filled the void. Backstreet Boys and me in 2008. I am so thankful that the celebrities I was drawn to were relatively good people. John Travolta, Backstreet Boys, Jared Leto, Adam Sandler, and 98 Degrees were my main loves. I used to dream of meeting them and working with them in some way. While being a fan was important, I wanted to be involved in the entertainment industry and be part of the art that’s created in some way. I wanted to help these artists and others like them make their dreams come true. I wanted to help others through my art of writing and marketing. 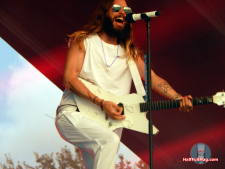 I took this photo as press of Jared Leto on stage in 2014. While I’m still waiting on my chance with Travolta, Sandler and Leto (came close to him many times), the Backstreet Boys and 98 Degrees have been a part of my career story the past 13 years and I am so grateful they have lived up to my high expectations. They could have been total asses for all I knew, but they’re all sweet men. One of these guys, though, is definitely the sweetest. Jeff Timmons from 98 Degrees has been nothing short of a character out of one of my novels. For years, we’d talk over the phone through long, interesting interviews, and never met in person until a couple of years ago. But he was always interactive and complimentary to any of my projects — whether it was to congratulate me on a new writing venture, thank me for an article I wrote on him, or just say hi. Probably one of the coolest things though was when he told me he read my novels. Wait, what?! He even tweeted about it! Jeff Timmons of 98 Degrees with his personal copy of the “Dream Catchers” Series collector’s edition, which I autographed of course! 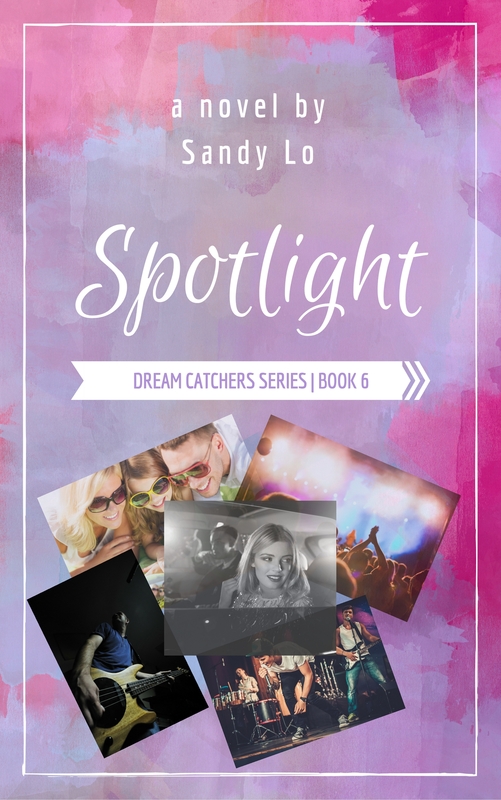 And then he actually wrote the forward for the special collector’s editor of the “Dream Catchers Series“. Yes, three years later and I’m still blown away by my teen idol reading an entire novel written by me! I’ve written stories while listening to his music! A couple of days ago, Jeff did a show at Webster Hall. We, of course, set something up and it felt like friends getting together rather than an interview. Later that night as Jeff sang “I Do (Cherish You)”, he came over and looked into my eyes and we sang the last note together. I’ll admit I fangirled over that moment. But looking back over this night, and my entire journey through my writing/journalism, I am reminded of all that I’ve set out to do and how I’m still going strong, and am doing exactly what I’m meant to be doing. 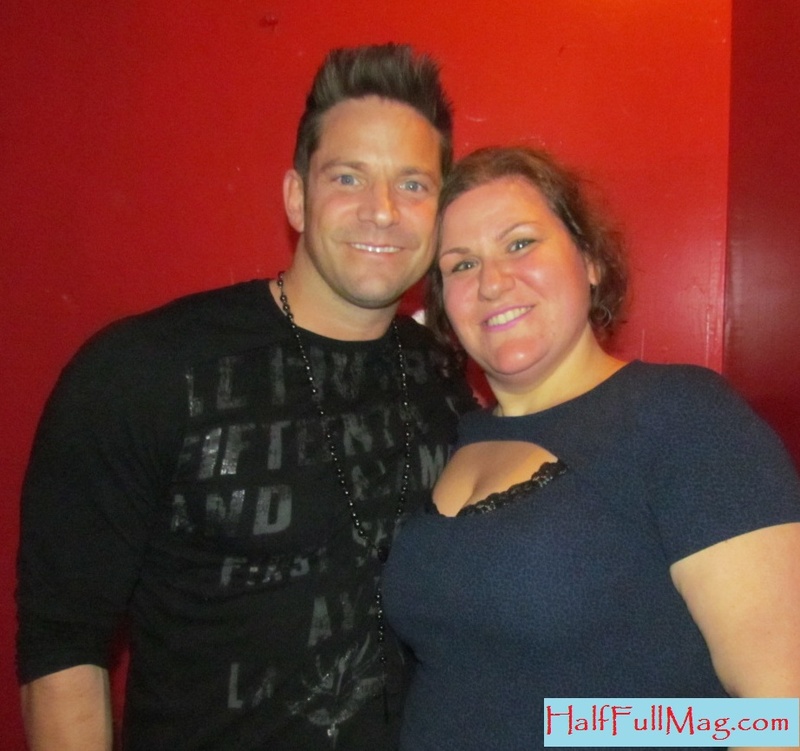 Jeff Timmons and me backstage on 2-26-2015. I was able to show my gratitude to my favorite member of 98 Degrees and hopefully help him in return by giving him some publicity. Dreams DO come true… please remember that. They do. Do what you love and that passion will be your happiness through any rough time and will make you strive for bigger and better through the good times.